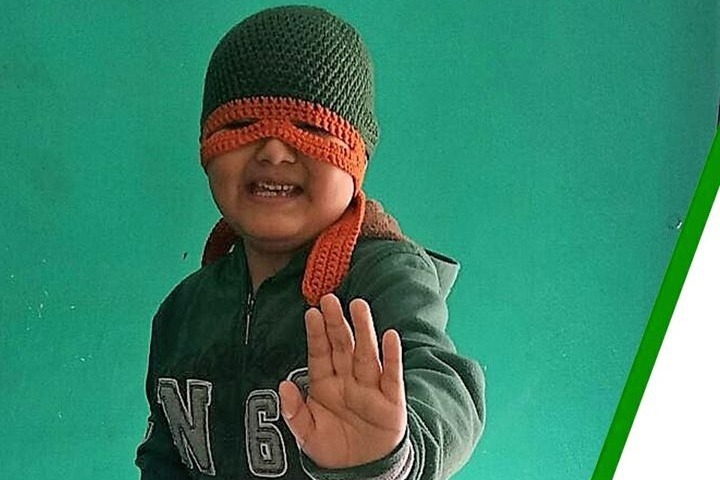 The Magic Yarn Project creates soft and beautiful yarn wigs and superhero beanies for little warriors who are bravely battling cancer. Chemotherapy treatments often leave patients' bare scalps too sensitive for traditional wigs. To create head coverings that are warm, comfortable, and giggle-inducing, Magic Yarn volunteers crochet soft yarn into beanies, and then transform them into storybook hairstyles. In less than 3 years and with the help of 27,000 volunteers, The Magic Yarn Project has created and sent 10,400 wigs to children in 45 countries around the world who are battling cancer or affected by other medical hair loss. Now we need your help to keep our labor of love going so we can continue helping children around the world find their smiles again. All of our wigs are free to their recipients worldwide. We rely solely on monetary donations to pay for supplies, shipping costs, and logistics. The creation and distribution of 9,000 wigs has been possible solely through donations. 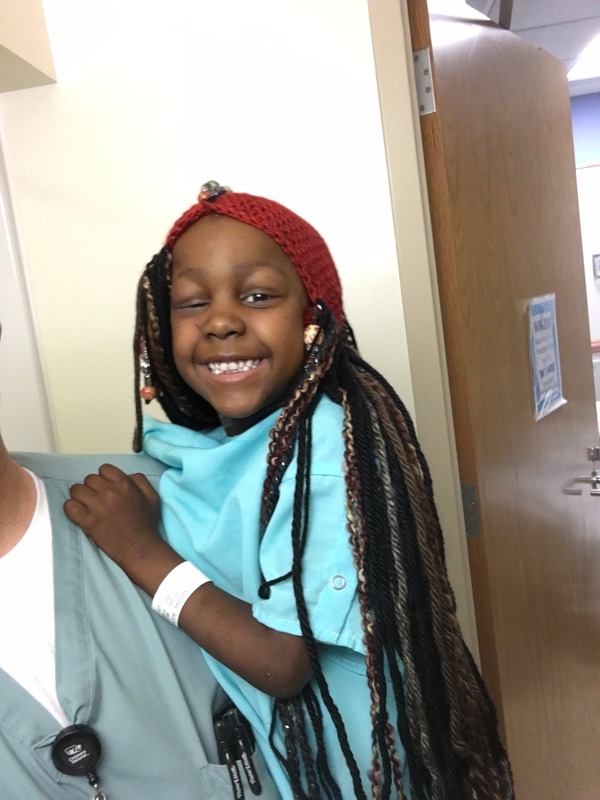 While it is heartbreaking to know that over 80,000 young children worldwide are diagnosed with cancer every year, we are grateful for the donations that are helping our volunteer-run, grass-roots non-profit organization grow to include more volunteers, create more wigs, and bring joy and magic to more children around the world who need it the most. 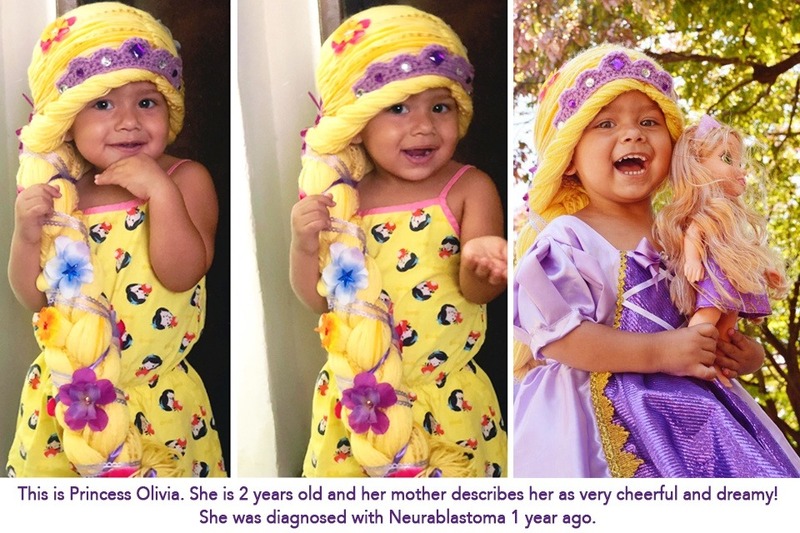 Please donate to support the creation and distribution of functional head coverings that provide a magical escape from a child's post-chemo world. We can’t thank you enough for your continued support. Interested in getting involved in creating MAGIC for a child who is battling chance? Visit our Get Involved page. 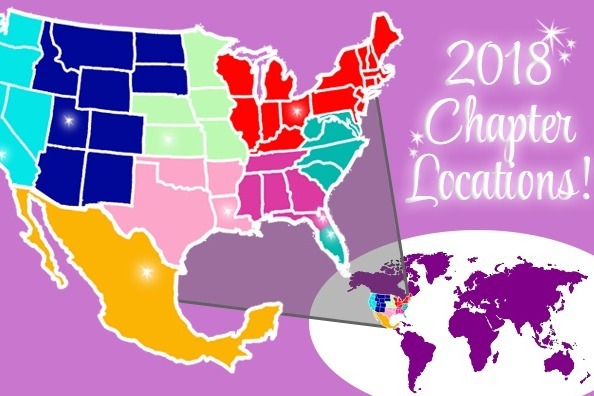 Visit this map to find the chapter of the Magic Yarn Project closest to you! To to learn more about Magic Yarn, volunteer opportunities, and wig-making gatherings, visit our website www.themagicyarnproject.com or visit our Facebook Page . This Holiday season, we want to thank our many donors who have made it possible for children battling cancer to enjoy a little fantasy to help them through their difficult reality. The smiles, play, and joy that have come from these wigs is nothing short of magical for these brave kiddos and their families. Your donations have helped us involve 27,000 volunteers (who have given over 70,000 hours) to create 13,000 wigs and send them to children and cancer centers in 48 countries on every continent. Unfortunately, there are so many more children around the world who would love to receive one of our soft, whimsical, FREE yarn wigs. Please consider donating to help keep our project going so we can reach as many children as possible this holiday season. By donating funds, yarn, time, or talents, 27,000+ "Magic Makers" have brought smiles to over 10,000 little cancer fighters and their families around the world. To each and every one of you, some very special princesses and superheroes want to say "Thank-you". In less than 3 years and with the help of 10,000+ volunteers, The Magic Yarn Project has created and sent 9,000 wigs to children in 42 countries around the world who are battling cancer or affected by other medical hair loss. "Take a look for yourself and see how much this really meant to her and our family. 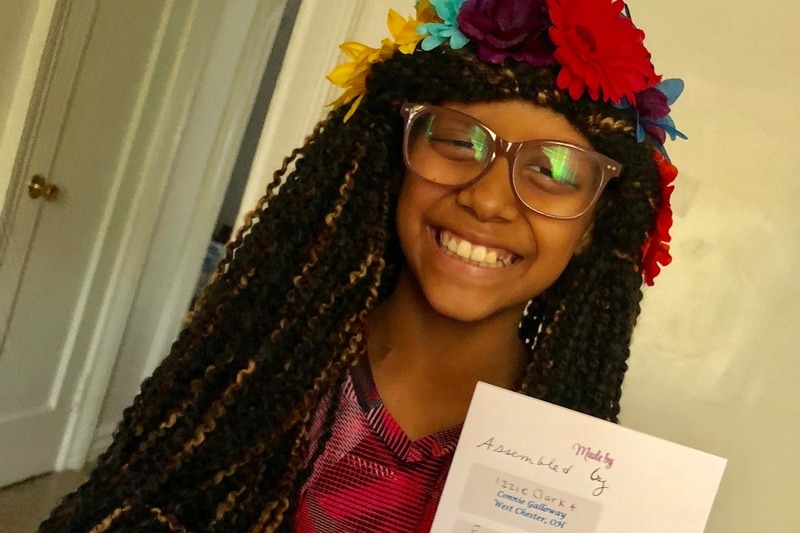 It not only put a smile on her face but it made a difference--she feels even more like a princess and it made her feel confident and of course just like Moana! Again thank you so very much. What you guys do is beyond expectations and is an amazing gesture for children that are going through such a rough path. This piece just brightens someone’s day! Thank you to the many people who's contributions have helped thousands of children around the world find their smiles again. This Thanksgiving, we would like to say "Thank you!" ~ to GoFundMe, for highlighting our campaign multiple times (including the amazing video at this link: https://www.youtube.com/watch?v=ff5onYDg1_4. Please share!). 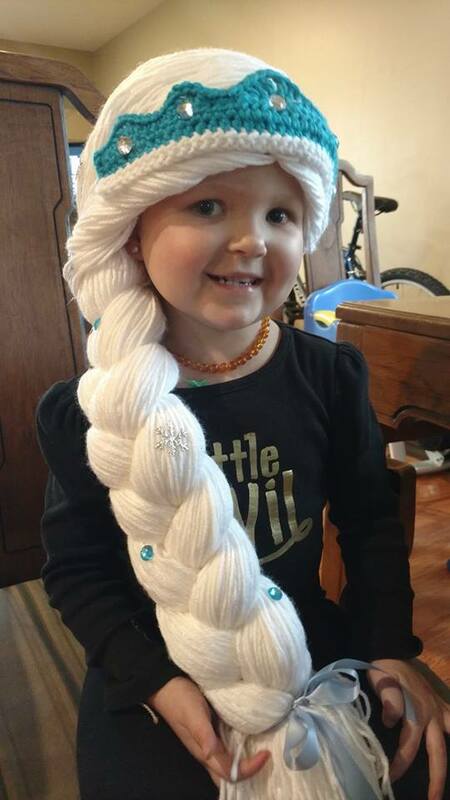 We are currently backordered nearly 800 wig requests from individual children and cancer centers across the globe! 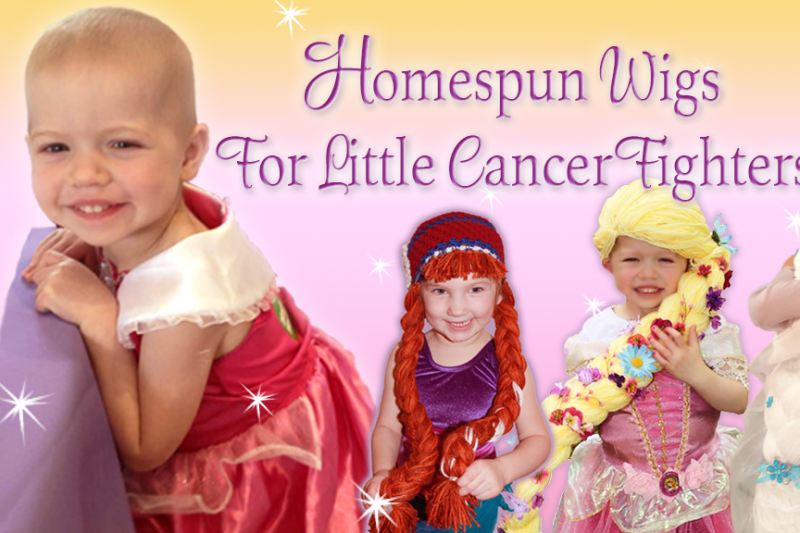 Please help us continue on our mission to bring smiles and fun to every little cancer fighter who could use our brand of magic. I like to help making wigs . It will be an honor to be part of these beautiful cause, I live in Florida . I would love to help, could crochet beanies, was wondering what we could do for the boys? Beanies with superheroes on them instead of "hair"? Also, we could provide just beanies at times too with decorations the kids could pick from and apply to their own beanie....like crocheted flowers? I do not have money to donate, but I do have crochet skills. 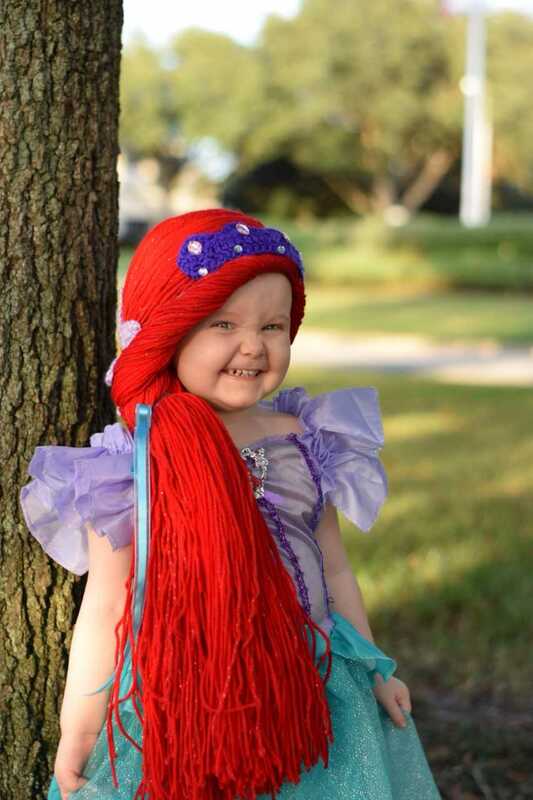 Please let me know how I can help make these wonderful wigs for children. Thank you! Can't wait for your wig videos and instructions. I'm already making some beanies using the pattern on your website! Can't wait for your wig patterns. I would love to help out. I live in New Jersey. I already crochet hats for babies in the NICU, I would love to be a part of this. Hi. I live in Pennsylvania. I would love to have a gathering of friends make wigs. We could also support the cost to make them, if I had the pattern. Please let me know who I should contact about this. Hello. Is it possible to donate yarn? My mother crocheted and passed away almost two years ago. We have many skeins of yarn that could be donated. I know our Mom would be so proud knowing her yarn was donated for this cause. I would cover the shippping. Please message me via FB if you have interest. Thank you. You are doing an amazing thing in helping these kids feel beautiful. Do you need any yarn because I have lots that I can send to you. Do you have a pattern for the beanies? Perhaps my grand-daughters Girl Scout troop can help. Thank you. I would love to help make these for these precious children. I'm a disabled retired school teacher and need something to do that would help children. It's my calling. Is there a place I can go to sign up to volunteer? What kind of yarn do you use and are the patterns and instructions available? This is such a wonderful project. I have a student that still has cancer and she had several versions of this kind of wig. She would have the biggest smiles when she wore them and she would toss back her braids like she was a princess in charge (and she was). She has the brightest light and her battle has been a long long fight against Ewing’s Sarcoma. She's just not able to beat it because it keeps cropping up in new places. The whole school community has been so supportive of her and it really is going to be devestating to all of us if she doesn't win this battle. She's such a precious, fiery, little girl. So, in honor of Bit I would love to help if I'm skilled enough to do these. I can crochet but I'm not expert. OMG OMG OMG is this the MOST BEAUTIFUL THING EVER!!!! My heart is overflowing. These little sweetHEARTS look every bit the princess they dream of. Oh I just wanna scoop them all up in my arms and hug them so tight that the mean ole monster cancer can't get to them. They're all beyond precious. The photos are gorgeous. And all you women... there are no words. You have touched my heart. And the idea is brilliant! Perfect. I had cancer as an adult and was lucky to able to afford a fine wig. I would love to donate to this as well as help in any way possible. When I was cured I donated my wig back to someone else. I live in Canada. I have a bunch of yarn I am. lt using. Where to I ship it? For the "little people" at Christmas, who should not suffer this challenge in their lives. For the "big" people in my family, including myself, also "fighting the good fight".